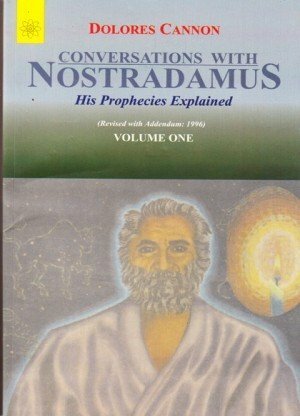 Remarks:Charts, Tables, Appendix, Glossary, Bibliography and Index. 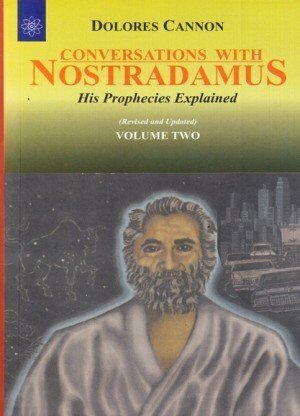 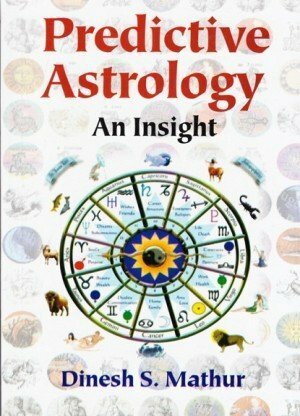 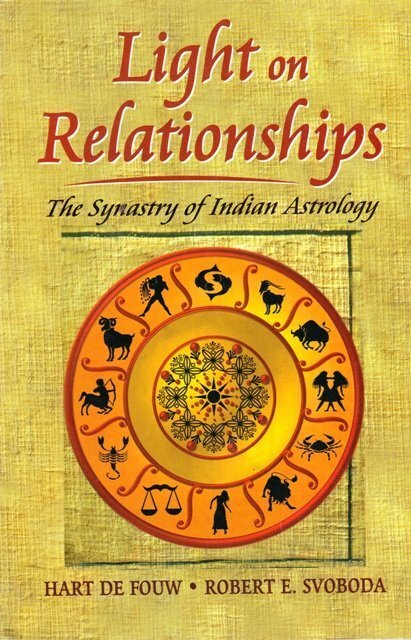 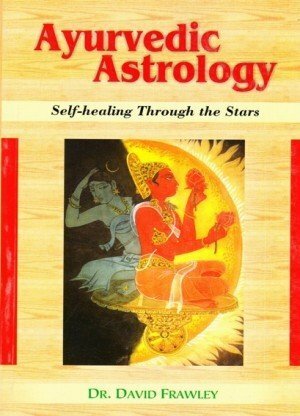 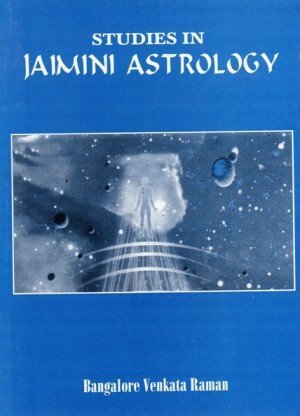 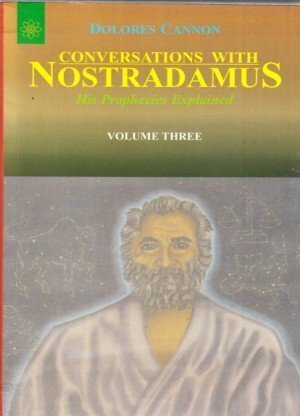 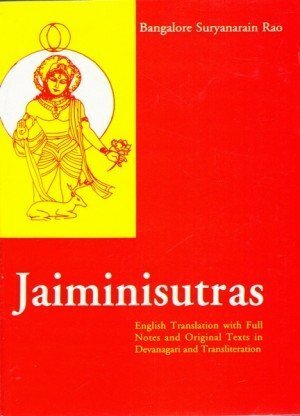 The only book that makes relationship analysis accessible to the modern student of Indian astrology. 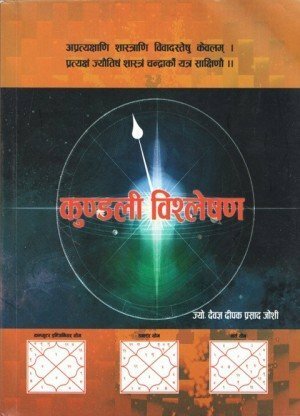 If you want to learn how to use this system for chart comparison, this book gives you the complete details. 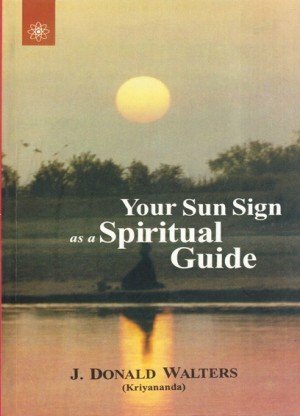 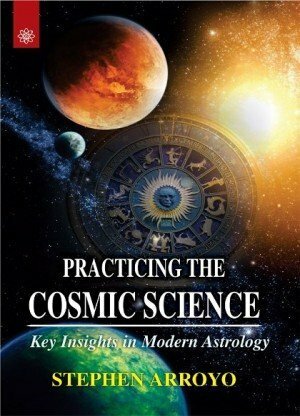 The authors cover the techniques of synastry and explore all the facets of what makes a relationship work or not including personal karma and goals, family influences, the Ayurvedic constitution or dosha of each individual, and how these elements are revealed.